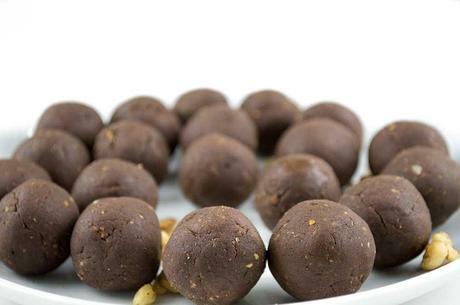 -Double recipe and freeze some balls for later during the week! So what should you be consuming in the final week, days and hours approaching your race to help maximize your performance? What supplements should you be taking, when and why? First of all make sure you are consuming lots of PROTEIN the week leading up to the event, a good organic protein shake will do the trick and ensure your muscles are in top tip condition as protein helps your muscles repair. PROTEIN FOR WEIGHT / FAT LOSS - WHEN SHOULD YOU TAKE IT?